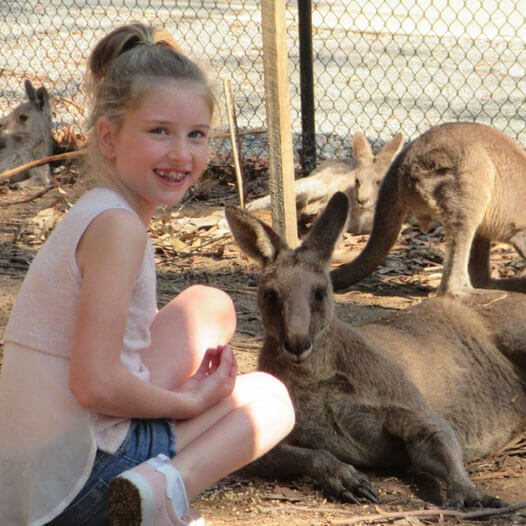 Make your day special with one of our fantastic Animal Experiences. 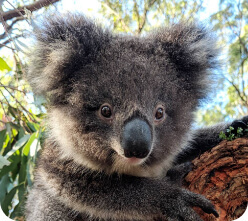 Catch a free Ranger Talk or, for a truly unforgettable experience, book an exclusive Animal Close Encounter to go inside the enclosures and get one-on-one with koalas, dingos, pythons and more! Take your brush with the wild to the next level by adding on a Close-Up at the end of your Ranger Talk. 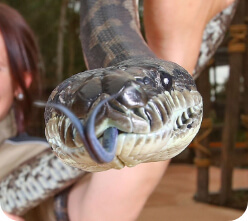 You’ll get to meet the animals and snap that perfect selfie. Brighten your day with a colourful encounter. Score the ultimate adorable selfie. 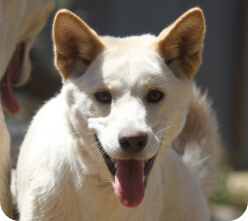 Go inside the enclosure for a cuddle with our adorable dingos. Brave enough to hold a python? Score a pic as proof! 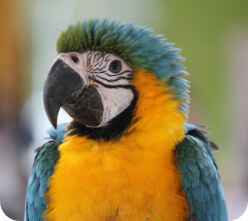 Hold the macaws for the ultimate colourful selfie. 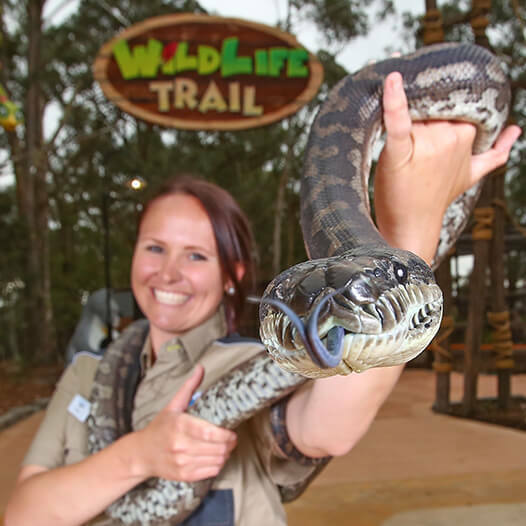 Take a tour of the Wildlife Trail with one of our qualified Rangers. 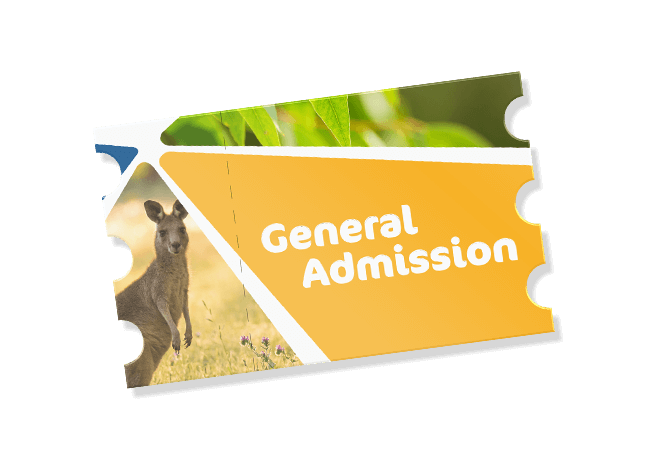 It’s fun and educational, as you get the inside scoop on this amazing animal kingdom from an expert and meet 52 species of wildlife. Experience the life of a Ranger in this incredible 3-hour experience. 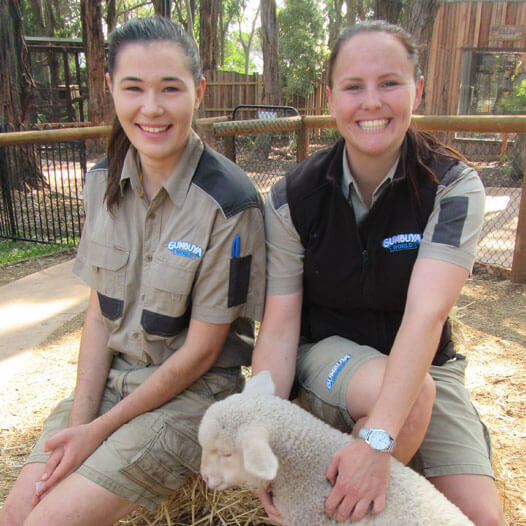 Work alongside one of our Rangers helping to feed and look after the animals at Gumbuya World. 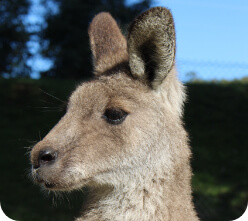 Feed koalas, meet dingoes and our fabulous macaws, go back of house in the Critter Cave to get up close to our reptiles, and so much more! Price includes access to Gumbuya World for the day.